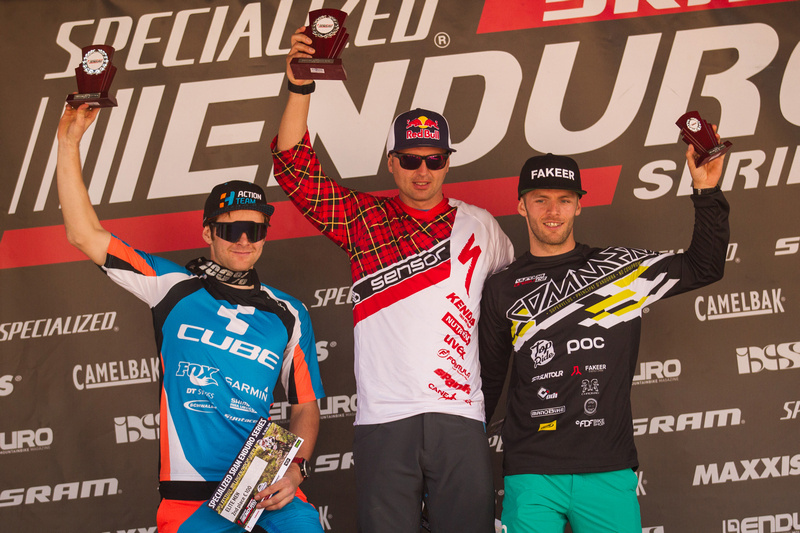 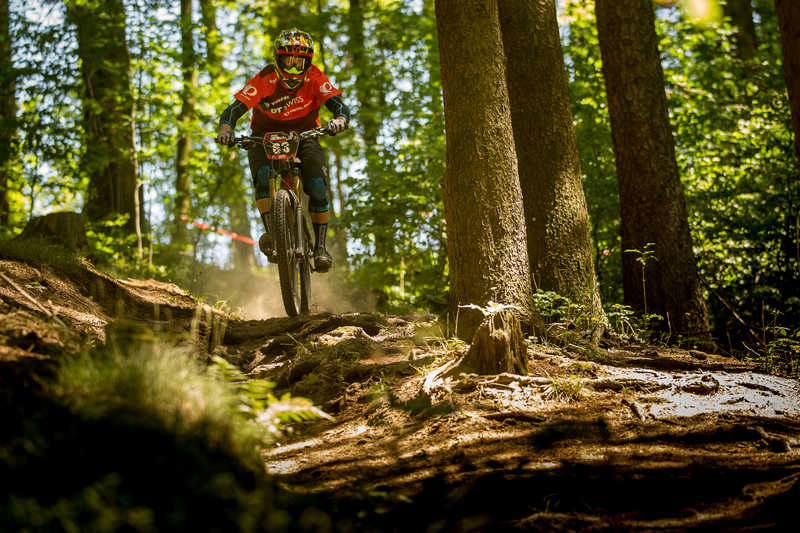 Germany’s biggest mountain biking event is going into the next round. 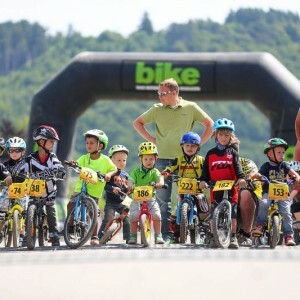 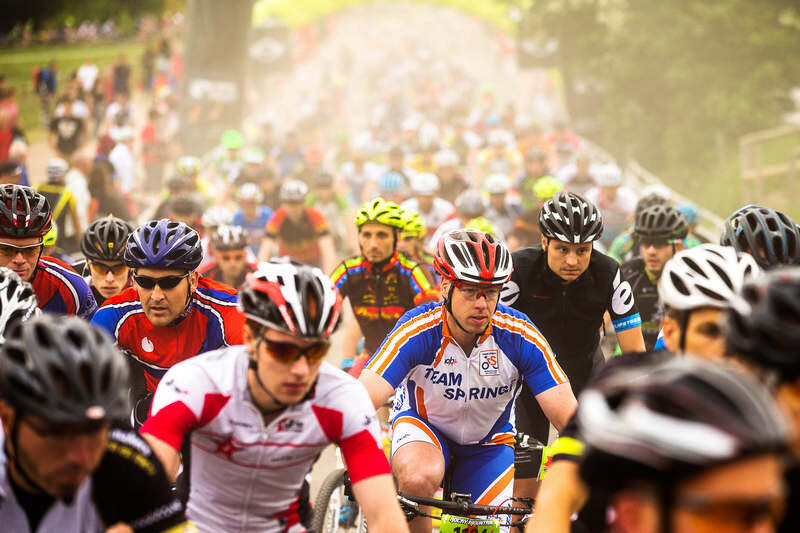 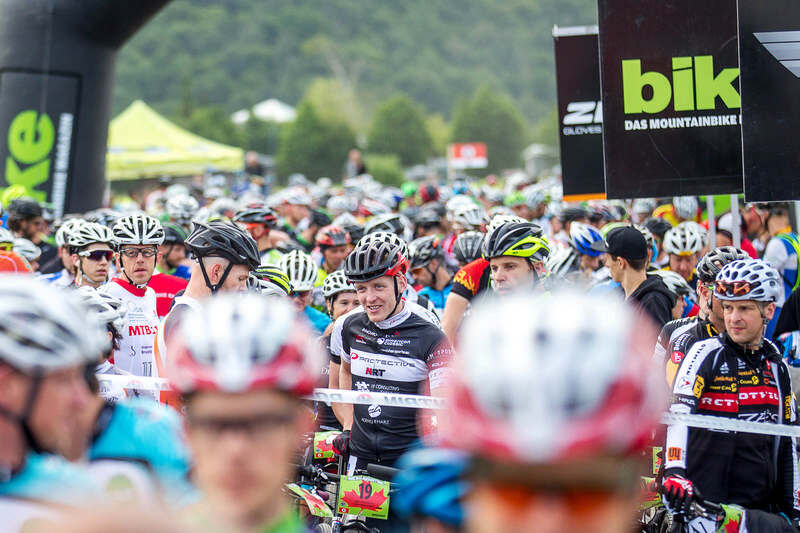 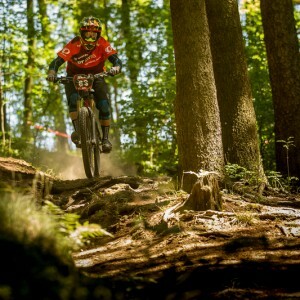 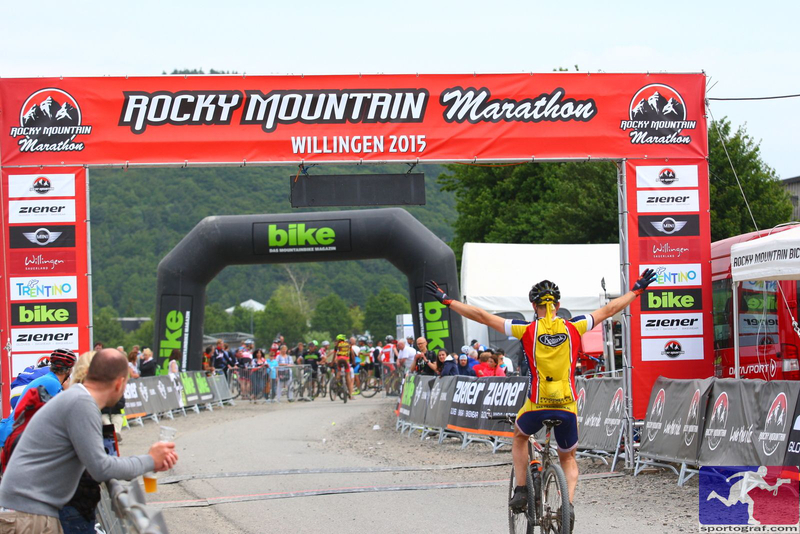 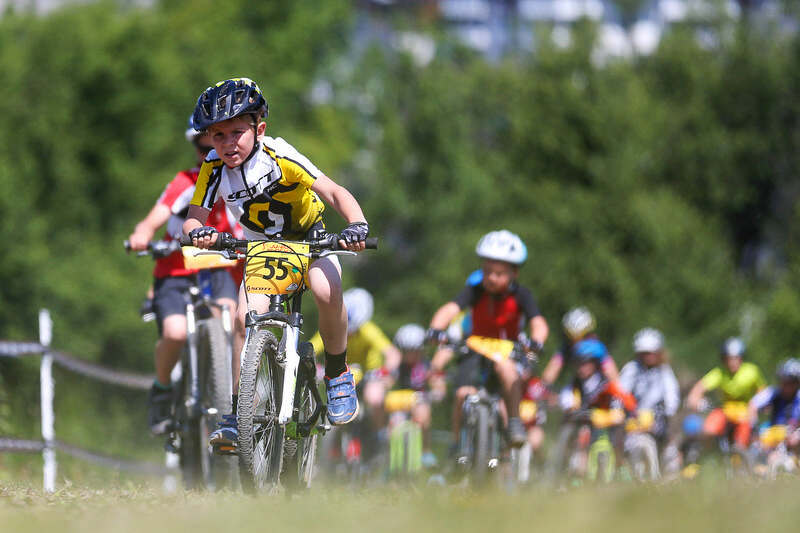 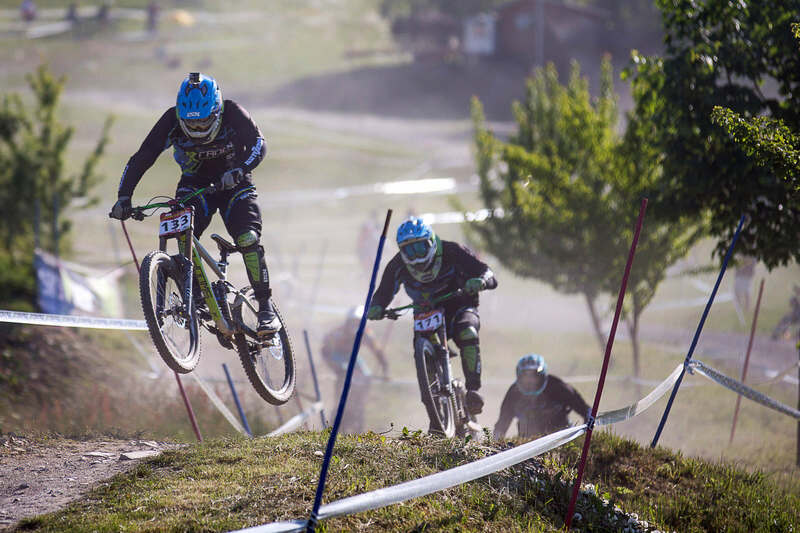 From the 17th – 19th May 2019 Willingen will once again showcase the German mountain bike scene. 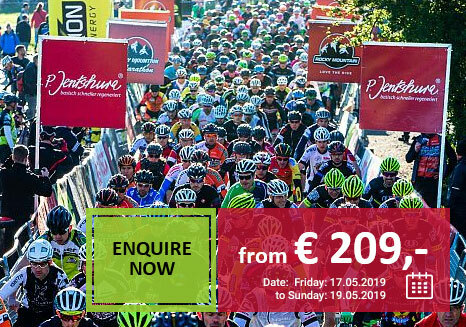 Around 30.000 visitors and more than 2.500 active marathon participants will meet this weekend in the Hochsauerland region. 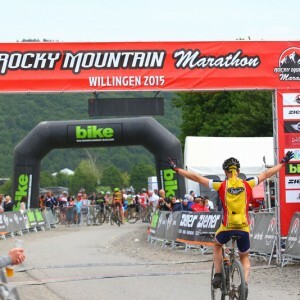 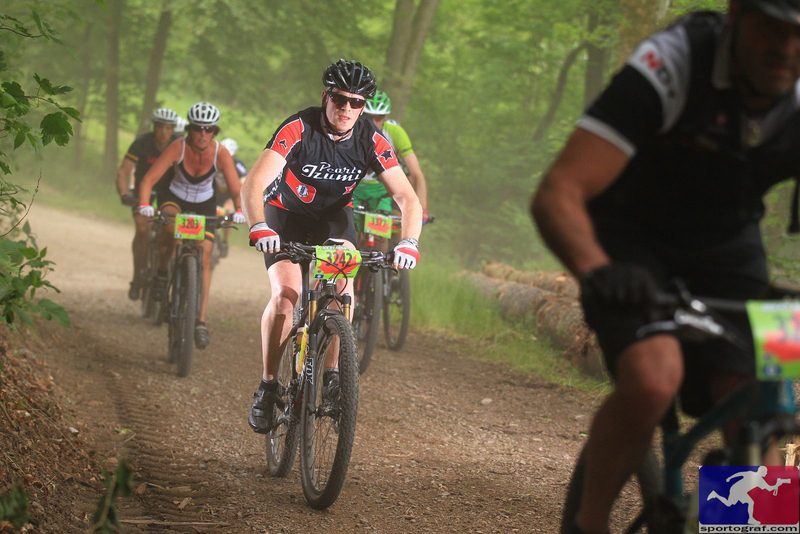 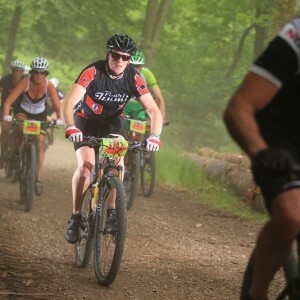 Germany’s most spectacular mountain bike event! 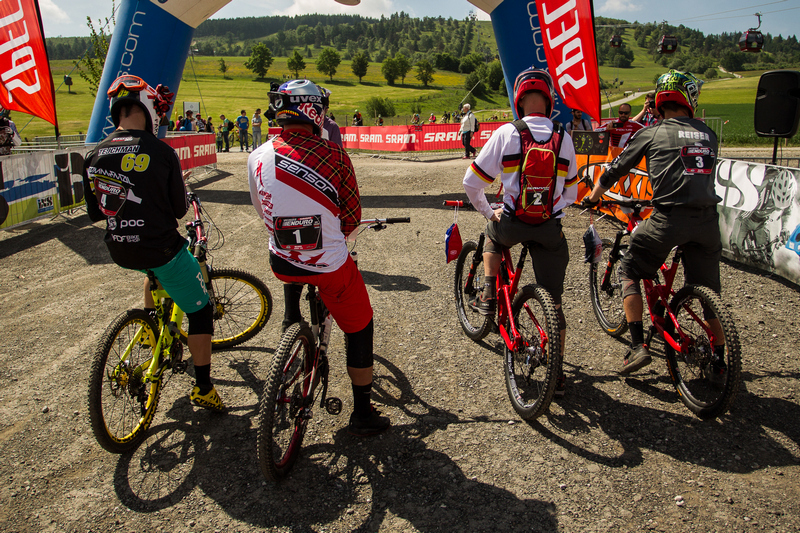 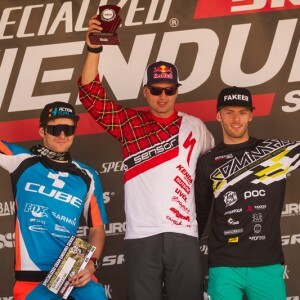 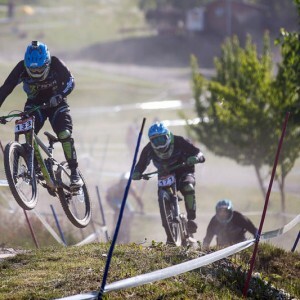 The iXS European Downhill Cup, a high quality endurance race, the Rocky Mountain BIKE Marathon powered by Vaude as well as further various side events will once more make the festival an absolute highlight – both for the spectators and the bikers. 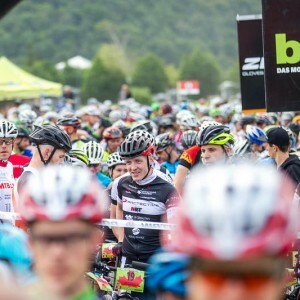 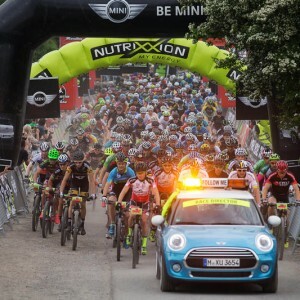 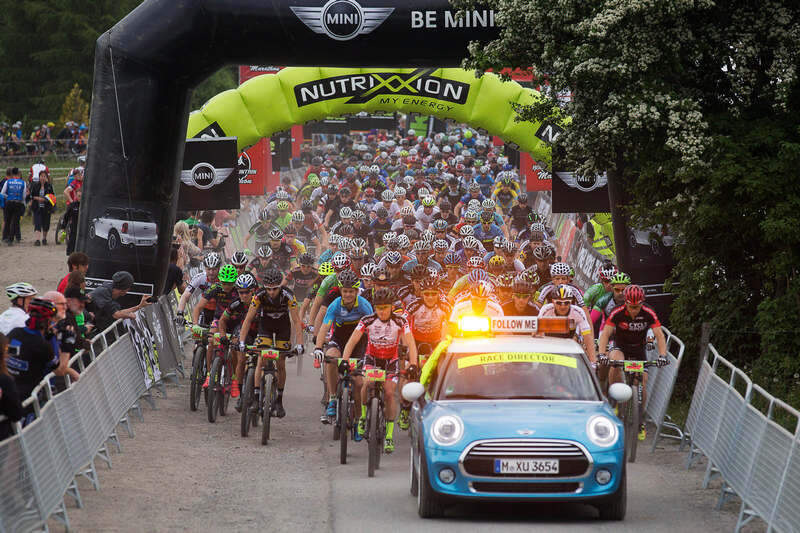 At the same time the largest German outdoor consumer fair in the MTB (mountain trail biking) field provides an optimal platform, allowing the public to try out the latest products. 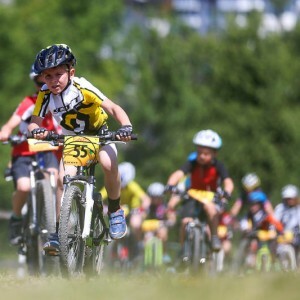 Great parties round off the successful combination of sport and lifestyle. 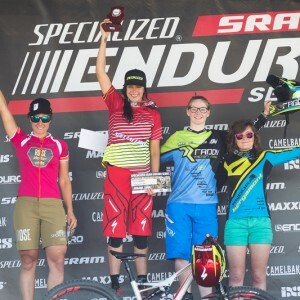 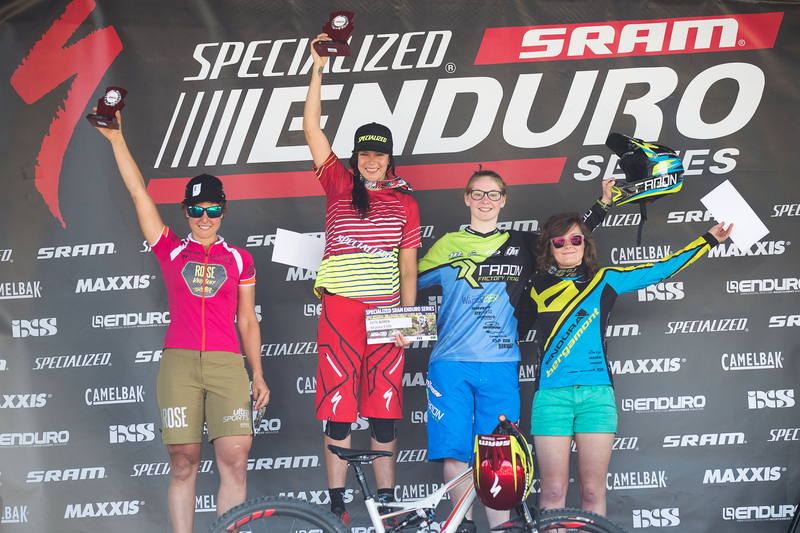 Additionally, the up-and-coming talent in the mountain biking world is catered for. 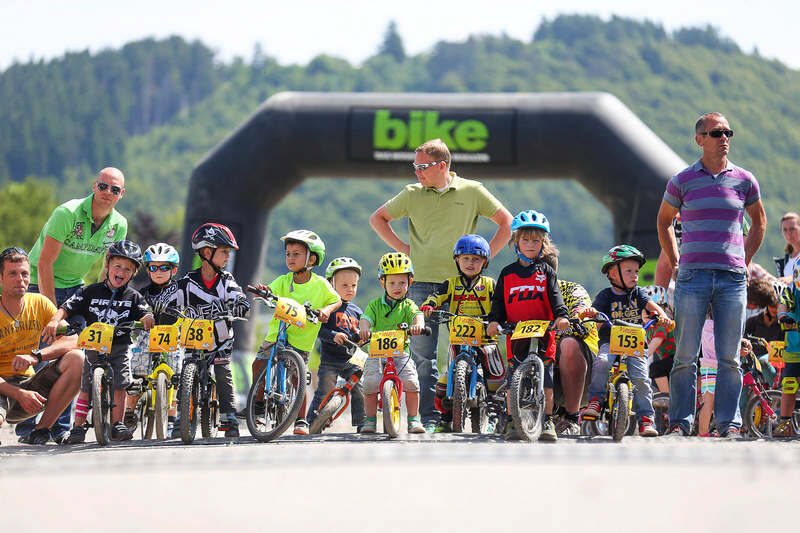 Special offers for children (such as the Scott Junior Trophy) and further participatory competitions keep boredom at bay, even for the youngest participants. 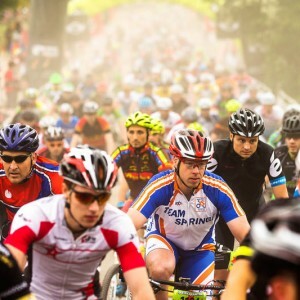 Saturday: Marathon breakfast starting at 6 a.m.